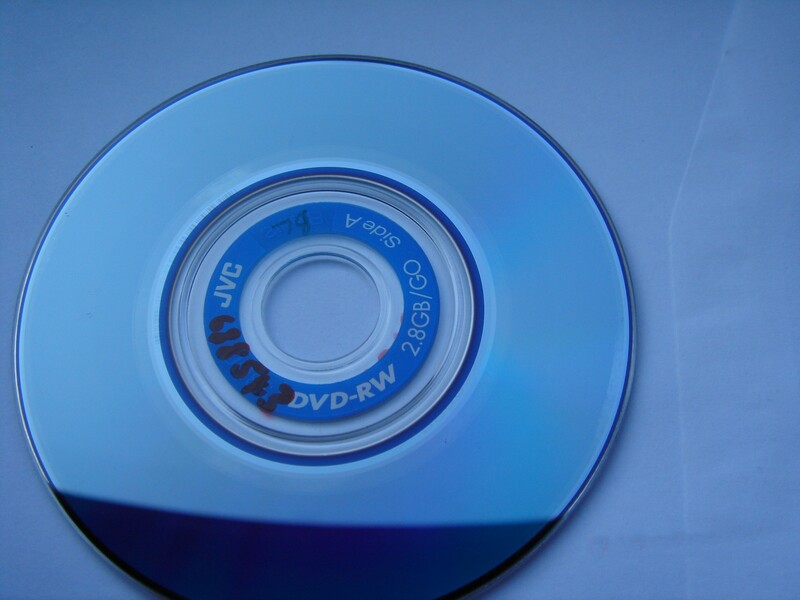 If you need a DVD-RW JVC 2.8GB camcorder disk video recovery service, then contact our friendly company. Just to confirm the data has been received and the results are better than we expected needless to say we are very pleased that the video of our friend's daughters wedding has been recovered. Many thanks for the excellent service you have provided.